Scholarship applications are now open for the national and highly regarded Gandel Holocaust Studies for Australian Educators program. 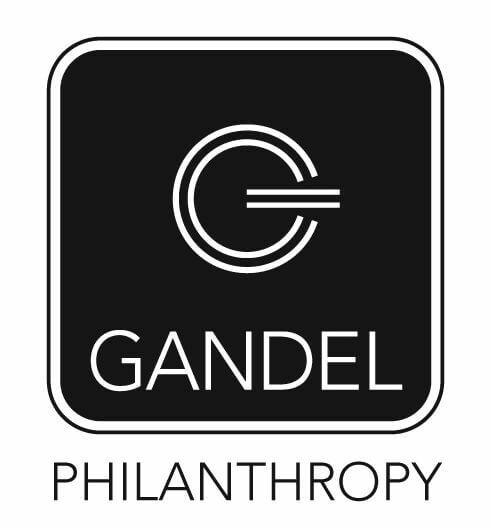 Gandel Philanthropy are seeking applications from active and qualified secondary school teachers for the 2018/19 Program. This is a fully-funded graduate program and teachers of any subject or discipline can apply as long as they are teaching or intend teaching the subject of the Holocaust. Applications may also be considered from those involved in teacher-training in Australia, provided that the applicant intends to include Holocaust education in their curriculum. Over the past nine years more than 250 teachers from a broad range of public and private schools across Australia have received scholarships. Last year (for the third year running) over 120 applications for 35 available scholarships were received, a true testament to the strength and the quality of the program.